The proposed merger, with Framingham State University, is contingent upon Danforth Art being able to sell the Jonathan Maynard Building to the Massachusetts State College Building Authority. 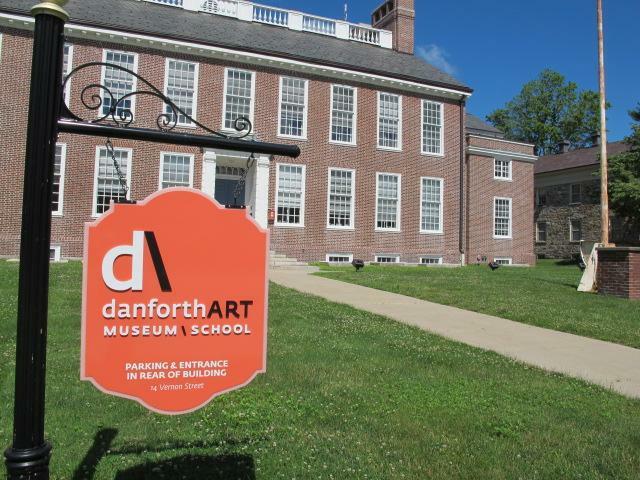 Danforth Art museum and school announced Tuesday that it has reached an agreement with Framingham State University to merge operations, an agreement that — if accepted by the Town of Framingham — could provide a critical lifeline to the struggling museum. Under the terms of the agreement, Framingham State would initially commit $4.5 million toward the merger. Meanwhile, the museum would be renamed the Danforth Art Center at Framingham State University and ownership of its 3,000-object permanent collection would transfer to the Framingham State University Foundation. “[T]his merger provides long-term financial stability and organizational viability through University infrastructure support,” Danforth executive director Debra Petke said in announcing the merger. Still, the merger is not a sure thing. It is contingent upon Danforth Art being able to sell the Jonathan Maynard Building to the Massachusetts State College Building Authority, which would purchase the structure for $2.21 million on behalf of Framingham State University.